We get the story from Luke Onstad about his giant Minnesota whitetail! How he shot it and how quickly it ended up on the wall might surprise you. Johnny Range from the Westonka Walleye program explains the reason behind walleye stocking in Lake Minnetonka and how you can help. 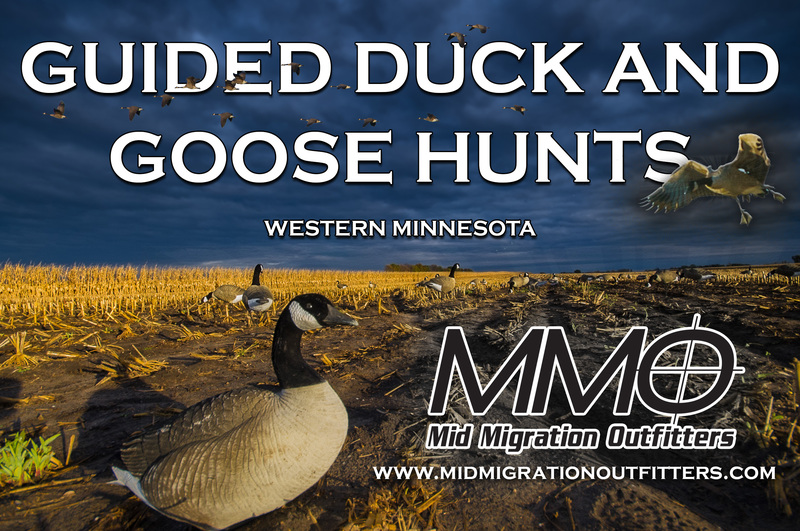 And Jodie Provost, the MN DNR Private Land Habitat Coordinator talks about what you can do to increase sharptailed-grouse habitat on your land. 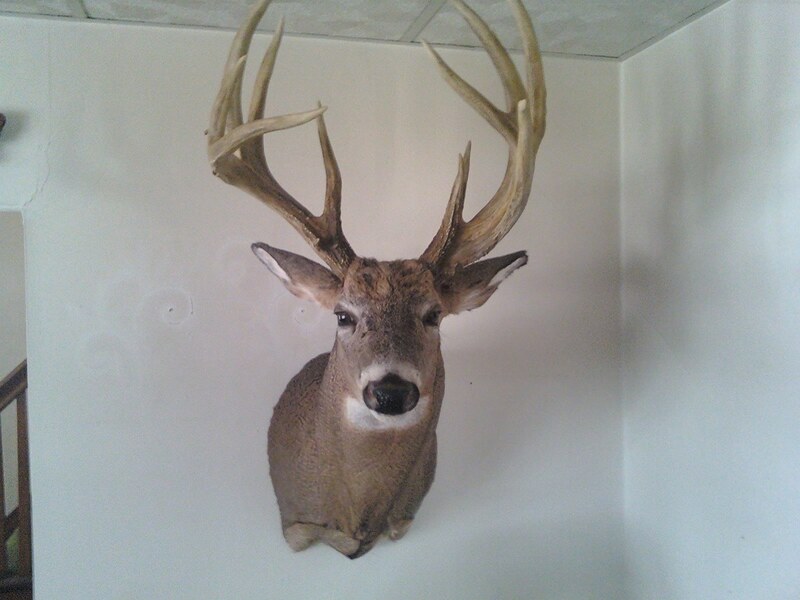 Next Huge Public Land Buck Taken in Stevens County!